Huge congratulations to Raw London, for being crowned Creative Shootout champions of 2018. 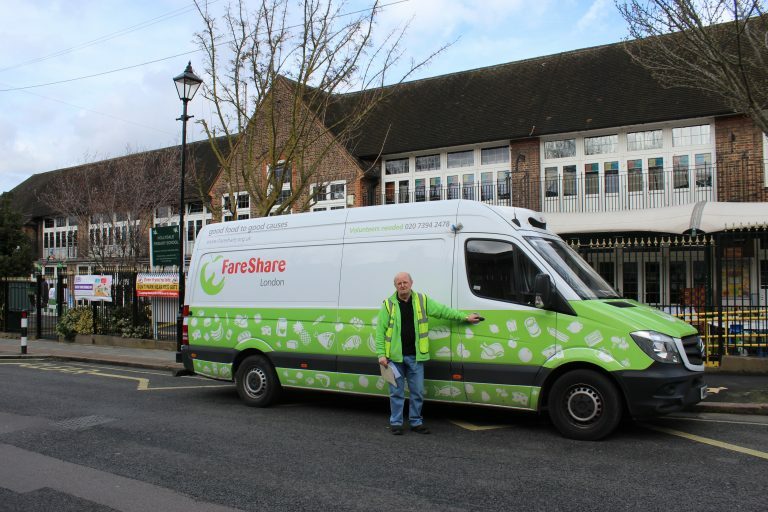 The team saw off stiff competition from eight other exceptional agencies, all vying for the chance to work with FareShare on an exciting new marketing campaign and have their pitch hailed as the best creative idea. 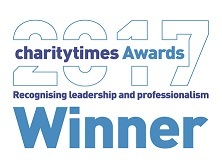 The Creative Shootout is an annual ‘live’ creativity award, involving the best creative agencies in the UK – and a real, pressing brief from a chosen charity each year. The 30 agencies that entered the awards were whittled down to a final nine, who then had just four hours to crack the brief before presenting their creative back to a live audience and celebrated Judging Panel at BAFTA. 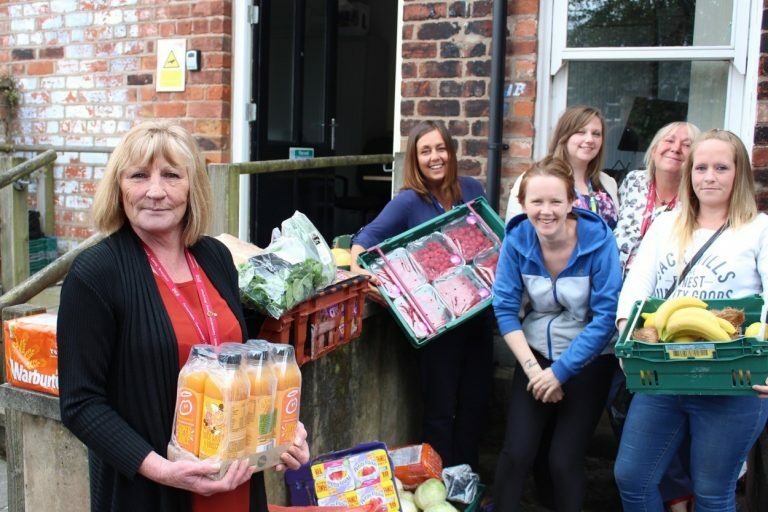 This year’s brief was to create a national volunteer recruitment campaign for FareShare, to increase the number of people volunteering each week from 700 to 2,000. 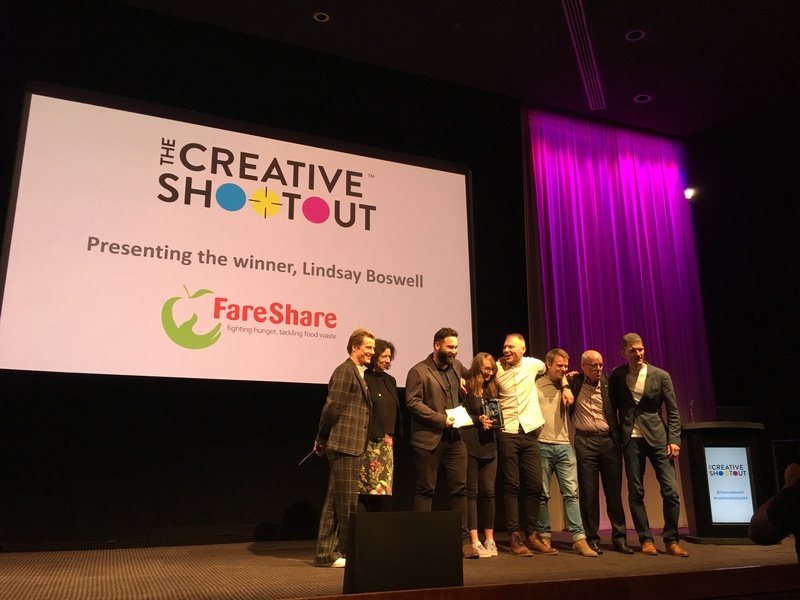 The team from specialist branded content agency Raw London presented an idea that gripped both Judges and the live audience and took home the top prize. Live experience agency Ingis was runner up, with former Creative Shootout champion Mischief coming in third place. Raw London will now go on to stage its winning ‘Any shape – any size’ campaign with FareShare between May and September 2018, as well as having its message turbocharged by a £250,000 digital media spend from premium publisher cooperative 1XL. Stay tuned to see the big idea come to life.